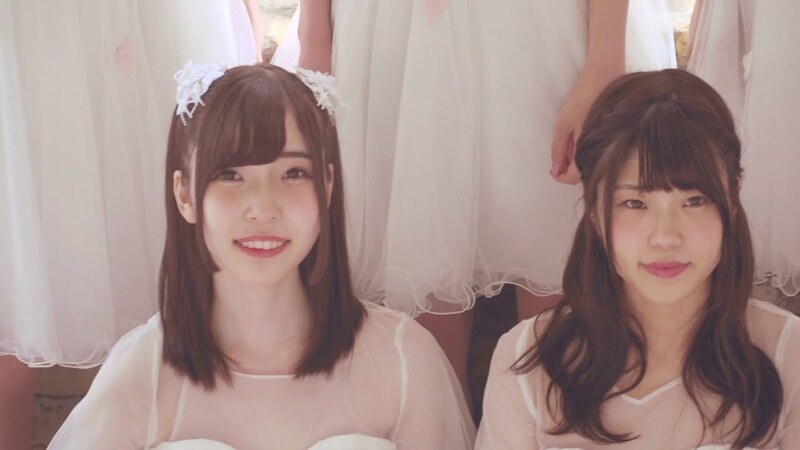 Sakura Cinderella take you on a history of their own with the release of “Ring ~Holy Land~” from their freshly released first album. 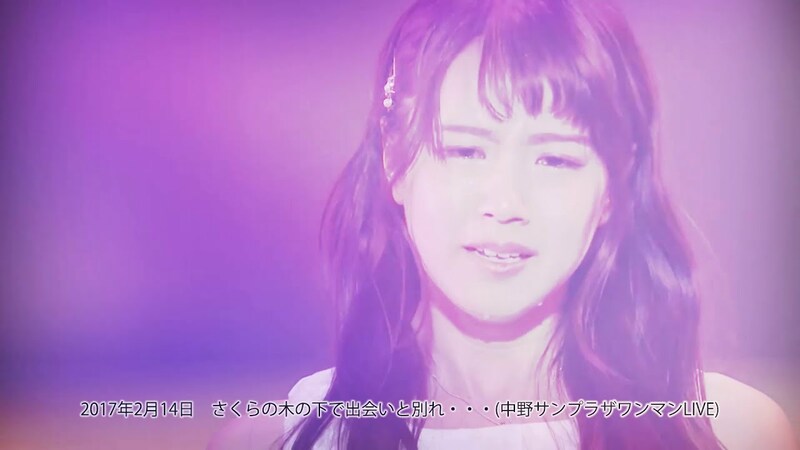 The promotional video provides footage of the group from their early appearances right through to the photo shoots for their last single, “Saikai wa totsuzen ni/ Hoshi gari girl”. While the footage isn’t new, it’s new to me and (probably) you. There is nothing quite as satisfying as seeing a new group come together and blossom, and I get the sense that we’re watching that here with “Ring ~Holy Land~!”. That said, I can’t find links for “Ring”, the first album from Sakura Cinderella, at any of the usual retailers. I’ll update links here if I ever find them, though!